Viticulture & Enology: Grape Growing and Winemaking – offered by UC Davis and Cornell University who “take advantage of their ripe location” in providing this degree. 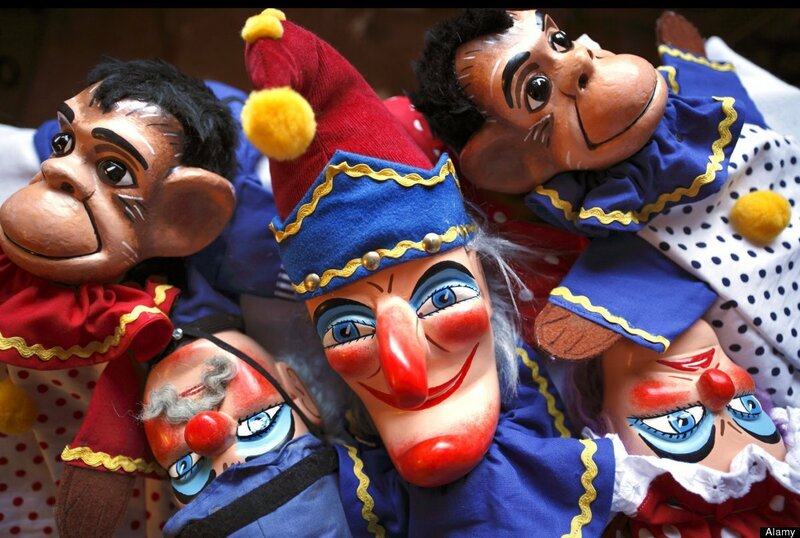 Puppeteering – the University of Connecticut has become “a proud leader in the art of puppeteering” since this course started in 1964. Comic Art – It seems that Minneapolis College of Art and Design offers a B.F.A in Comic Art. Career options arguably slightly narrow. 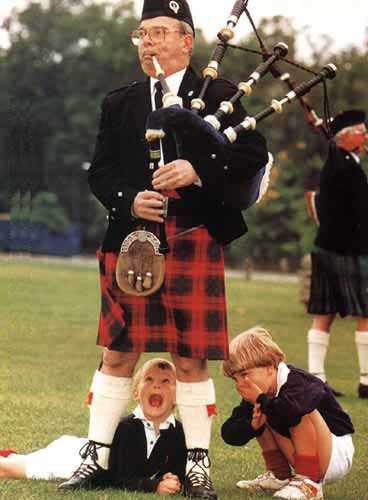 Bagpipes – Since the early 1990s, Carnegie Mellon University has offered a degree in bagpipes. This is not the first time this topic has appeared here. A previous post summarised the latest position in the provision of bonkers degrees and earlier items covered similar ground including a zombie course at the University of Baltimore and a course covering Lady Gaga together with a study of Beyonce. Also we previously looked here at the launch of an MA in Beatles Studies and the offer of a degree in Northern Studies as well as offering a podcast on “bonkers or niche” degrees and an MA in horror and transgression at Derby. It just goes to show. There is a course in just about every subject you care to mention.